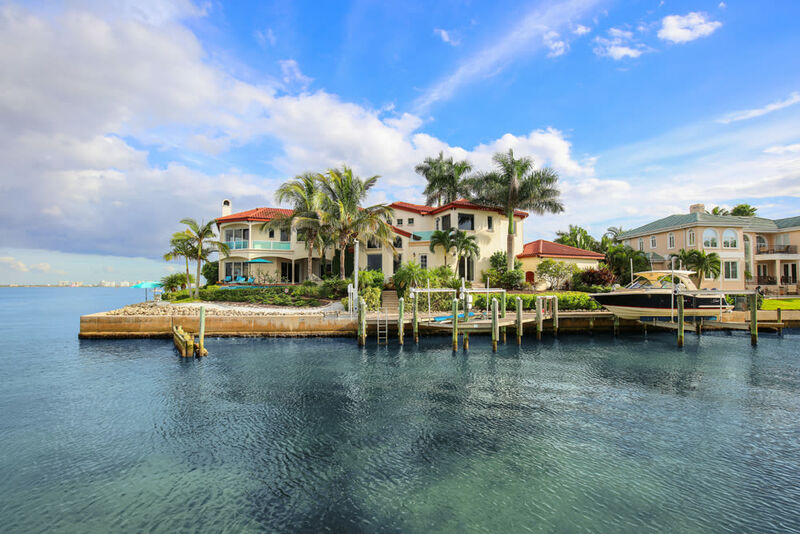 The highest priced residential sale on Longboat Key to date in 2019 took place when a bayfront home at 641 Ranger Lane in Country Club Shores sold for $5.1 million. The 6,233-square-foot two-story custom residence (9,099 square feet including outdoor living spaces), built in 2007, sits on an oversized bayfront lot with wide panoramic views of Sarasota Bay and downtown Sarasota. It originally went on the market in early January for $5.85 million, and went under contract just one month later. Joel Schemmel of Premier Sotheby’s International Realty represented the buyer; Michael Moulton of Michael Saunders & Company represented the seller. It had last sold in 2005 for $3.15 million.